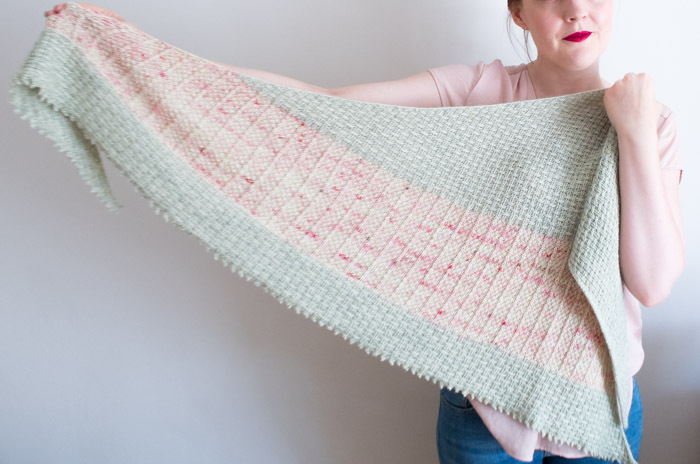 A place for all of my original knitting patterns, including free knitting patterns. 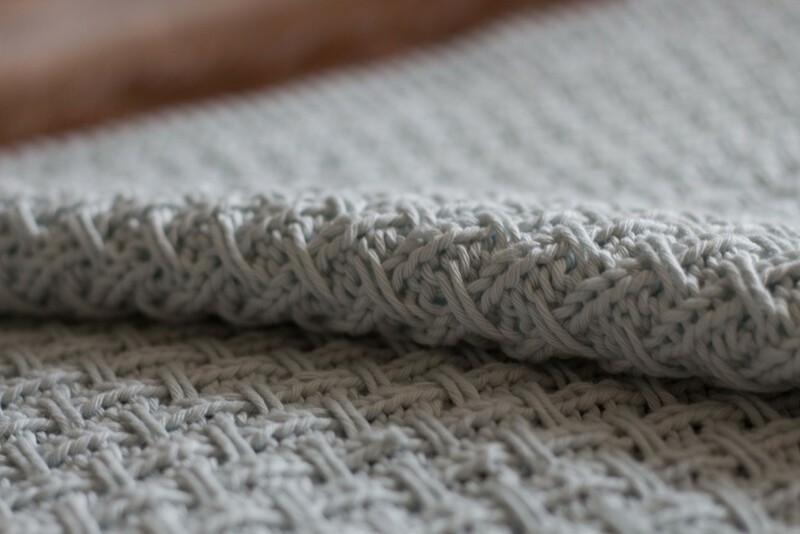 To celebrate my appearance in Let’s Knit April 2016, you can get 10% off my Hessian Baby Blanket knitting pattern for the whole month of April over on Ravelry. 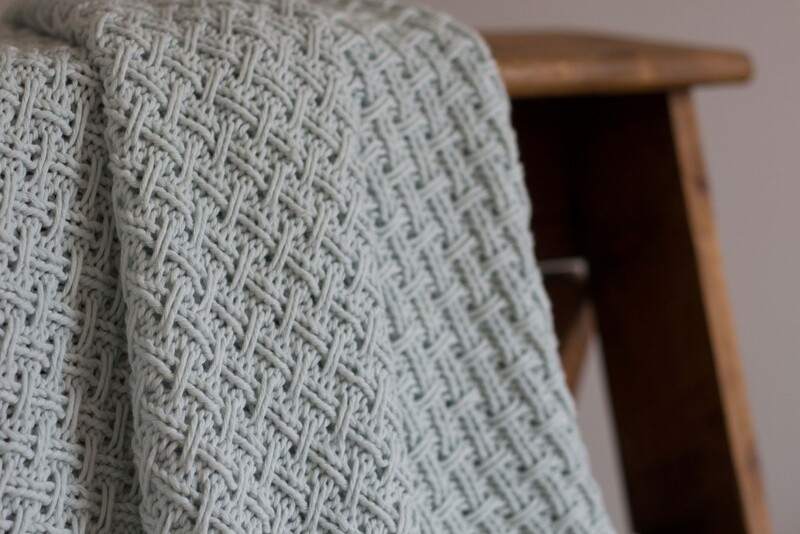 Just pop on over to the pattern page, and enter HESSIAN10OFF at checkout!